MEET THE DOCTOR - DR. CASEY FALLON D.D.S. 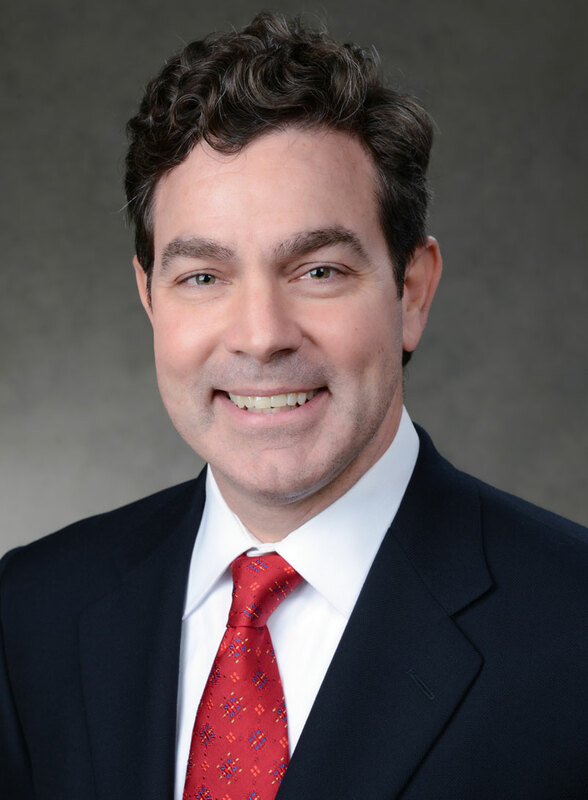 Dr. Casey is the most recent addition to the team at Fallon Oral Surgery. Before joining the practice in 2003, he was Chief Resident in Oral and Maxillofacial Surgery at Ruby Memorial Hospital in West Virginia, and also practiced General Dentistry for two years. Casey attended Christian Brothers Academy and LeMoyne College, and received his DDS from the University at Buffalo’s School of Dentistry prior to training in Oral and Maxillofacial Surgery at West Virginia University. Dr. Casey is on staff at St. Joseph’s Hospital in Syracuse, is a member of the ADA, the Fifth District and New York State Dental Societies. Dr. Casey and his wife Maria make their home in Syracuse. They have nine children. Dr. Paul T. Fallon D.D.S. Dr. Timothy Fallon D.D.S., M.D.